Advocating for Missouri professionals in the film, television and commercial production industry. Join us and have a voice in Jefferson City! 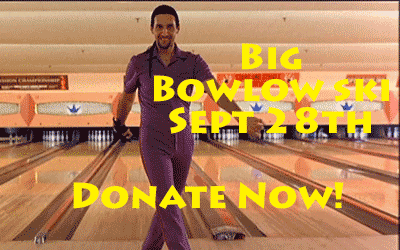 Kansas City MOMMA board members are looking for sponsors and request your presence on Thursday Sept. 28th at the First Annual KC MOMMA Big Bowlowski fundraiser. These bowling buddies need your help in the form of $10 or $25 or $50 donation. What: 3 MOMMA team captains – Michelle “The Dude” Davidson, Cindi “Bunny” Rogers, Steph “White Russian” Scupham will lead their teams to glory in the name of our beloved film industry! TO SPONSOR ONE OF THESE KC BOARD MEMBERS – go to the MOMMA webpage, and look for the KC MOMMA BIG BOWLOWSKI paypal button. You can choose to sponsor at the $10, $25, or $50.00 level. The $25.00 or $50.00 level will include a one year MOMMA membership. Please include a note when making your payment who you are sponsoring.